Chichester's HMV has been confirmed by the administrators as one of the stores on the list to close today. 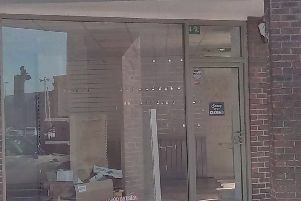 A spokesman for the company confirmed that Chichester would close today after it was announced that 27 stores across the country would be closing with 'immediate effect'. The lights were still on in the store this morning but the front doors were locked to customers.